Ford proposes remote drone-tracking system for the FAA #drone #droneday « Adafruit Industries – Makers, hackers, artists, designers and engineers! 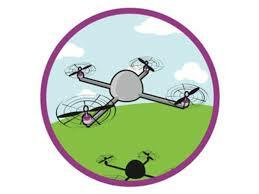 In an effort to provide some regulation to the drone industry Ford has proposed a new idea for identification. This week’s FAA drone symposium had an unlikely panelist: Ford. 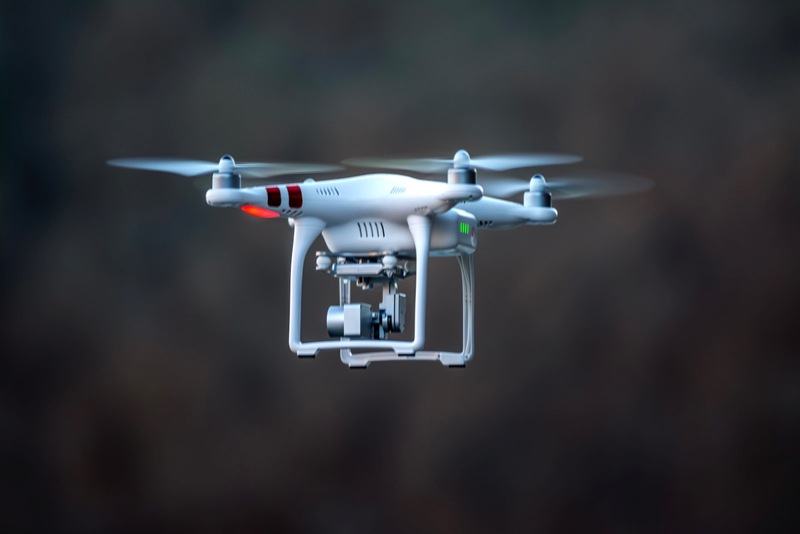 The automaker has been working with the agency to figure out how to track UAVs since last year, but unlike dronemaker DJI’s proposal to force airborne craft to broadcast their ID and location over radio, the car company’s solution is more Lo-Fi. Ford wants drones to use their anti-collision lights to flash their ID number in code that would be readable by, of course, a proprietary app. That would enable bystanders to use their smartphones to report misbehaving UAVs, Ford stated in a blog post, noting that they used this method to reliably identify drones up to 80 feet away during testing.